The following procedures are followed by Granite Foundation Repair during the installation of concrete pilings to assure that the customer receives the best possible foundation repair in Plano, Dallas or any of the surrounding areas by driving the piling system as deep as possible. This article describes how to install concrete piers in Dallas for foundation repair. As with any concrete foundation repair method, the installation should only be done by foundation repair professionals, as the hydraulic equipment will create pressure in the range of 10,000 pounds per square inch. While the concrete is available at many home improvement stores, the cost of foundation repair equipment needed for installation, as well as the training required, makes one-off foundation repair impractical for a homeowner. 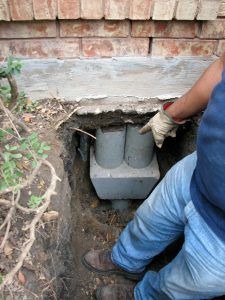 Concrete piers are a good option for foundation repair in Dallas, but we do prefer to use steel piers when budget allows. Concrete piers have some qualities that can cause issues for homeowners in the future, but every situation is different and the homeowner can decide if concrete piers are the best fit for their budget and home. Underpinning refers to the process of increasing foundation depth or for repairing foundations that are faulty. Foundation underpinning is usually used when the foundation of an existing structure is either damaged or when there is a need to add stories to the structure in question. Some common signs that would indicate one requires underpinning include cracks that are wide and diagonal. Steel piers are considered to be the best foundation repair method. Also known as push piers, this involves interlocking sections of steel pipes. The pipes are fixed into the ground hydraulically. This is typically done one section at a time until the pier has a suitable load-bearing layer. The sections are then secured with cables. The steel pipes are installed to the footing system of the structure and are then inserted deep into the ground. The goal is to stabilize the foundation and to provide additional support to the original structure. Steel piers can penetrate thick clay soils. Steel piers can be driven to rock or shale. Steel pier installation does not require large holes. Steel pier foundation repair method is minimally invasive. Steel pier method is recommended by experts and foundation engineers. Steep pier method offers minimal risk of future cracks. Steel piers are the method of choice for long-term foundation repairs. Steel piers are effective for depths as great as 70 feet. Steel piers are solid and have been proven to be effective as a repair method over the years. Straight Steel Piers which provide great support and excellent long-term results. 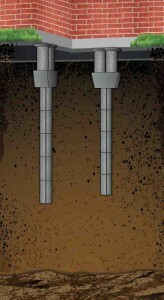 Helical steel piers which are piers with a screw anchor instead of straight steel pipes. They are more effective when used for shallow bedrock. There are four primary steps involved in the steel pier foundation repair method. Excavation around the foundation that is to be repaired in order to make space for the steel piers which will be installed. Installation of foundation brackets for the steel piers. Installation of the steel piers. Using hydraulic jacking to level the slab and transferring some of the weight of the existing structure onto the steel pier system to give it more stability. Helical pier system installation is quite similar. The only difference is that a hydraulic gear motor is used in addition to the hydraulic jack to screw the piers into the ground. The pressed concrete piling repair method uses concrete cylinders that are pressed at high pressure. Concrete piles are used quite often in different types of construction projects include marine foundation construction, residential foundations, multi-story foundations and foundation repair. Pressed concrete cylinders are driven to load bearing strata. Typically compressed clay. Illustration courtesy Granite Foundation Repair. The cylinders can withstand very high temperatures. Cylinders can be driven down as deep as 50 feet. Cylinders can cut through roots or small rocks. Concrete piles have high loading capacity and resistance to water. Concrete piles are available in different shapes. The pressed concrete piling repair method can be used for a variety of structures including residential homes, bridges, oil rigs, etc. The concrete pressed piling method is cost-effective and durable. Why Do Some Companies Only Offer Concrete Piling Repair? 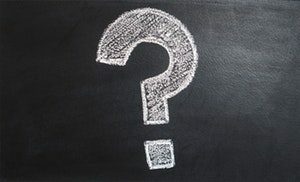 Here are 4 reasons why pressed concrete piers are offered by many foundation repair companies that do not offer steel piers for underpinning a foundation. The cost of steel pier installation equipment is 5 times the cost of pressed piling foundation repair equipment. This means that the cost of getting into the repair business is much cheaper for companies that offer only pressed pilings. The cost of material for a typical steel pier underpinning is 3 times that of pressed concrete pilings. Most contractors do not have adequate facilities to manufacture steel pier brackets and cut high carbon tubular steel sections. Less scrupulous contractors can take shortcuts with pressed concrete pilings, greatly reducing installation time and cost. Both the Steel Piers and the Pressed Concrete Piling Method are commonly used for foundation repair. However, if one was to evaluate which method is better than the other, it is clear that the steel pier method is the preferred method for long-term, high-quality foundation repairs. In areas where the distance to rock is over 100 feet, such as much of Houston, pressed concrete pilings are a good solution for foundation repair. Pressed concrete pilings seldom go deeper than 10 to 15 feet in most of the Dallas Ft Worth Metroplex due to the high density of clay soil. Pressed steel piers go through clay like a hot knife through butter, to provide a consistently reliable foundation support system. In dry conditions, Granite Foundation Repair will water inject the soil. Water injection provides maximum pressed concrete piling depth, which equates to best long-term performance. The biggest advantage with the Steel Pier method is that it provides real support. 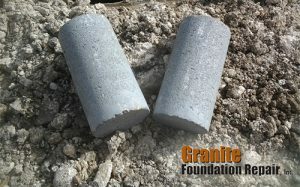 Concrete piers are driven to refusal in clay soil which generally occurs at a depth of 8 to 1 feet. Compared to the steel pier method, this is pretty limited. In most cases, concrete piers are unable to reach deep enough to give adequate support and stability to the structure. In addition, there is a chance of future cracks with the concrete pier method so you may have to provide additional support and undergo further repairs in future. This will not be the case with the Steel pier method which is stable and solid. It is true that the Steel Pier method is more expensive than the Concrete Pier method. That is probably why those on a tight budget often opt for concrete piers. But if the goal is to repair foundation problems for good, the choice is clear. You may need to invest more initially, but in the long-run, you will save on future maintenance costs. With the Steel pier method, you get more strength, more depth, and more steel. Keep these tips in mind to help you choose between pilings or piers for foundation repair! Each foundation is unique and will be evaluated by Granite Foundation Repair for the best foundation repair method. Contact Granite Foundation Repair today for a free foundation inspection. Why use concrete pilings or piers for foundation repair? Pilings or piers? Which is in fact better for your foundation repair needs. We will discuss the pros and cons to each foundation type of foundation repair method. There are a few things you should consider before selecting between pilings or piers for your foundation repair. Almost half of failed house foundations in the North Texas area, including Dallas and Ft. Worth, have used pressed concrete pilings for foundation repair. When properly installed, pressed concrete pilings provide good long term stability. They are a practical, low cost alternative to steel piers. 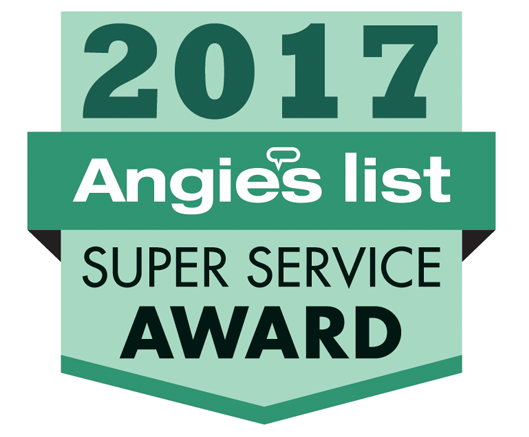 Steel piers are often better than pressed concrete piers in the Dallas Ft Worth area, as they are consistently driven to rock. Compare Steel Pier and Concrete Piling Foundation Repair Methods. Less scrupulous contractors can take short cuts with pressed concrete pilings, greatly reducing installation time and cost. In dry conditions Granite Foundation Repair will water inject the soil. 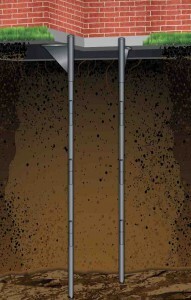 Water injection provides maximum pressed concrete piling depth, which equates to best long term performance.